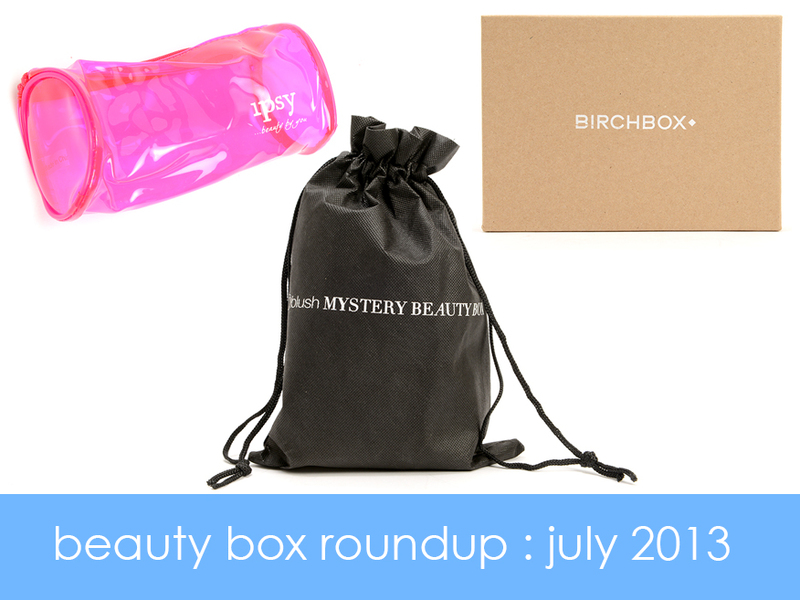 It's time again for the Beauty Box Roundup! 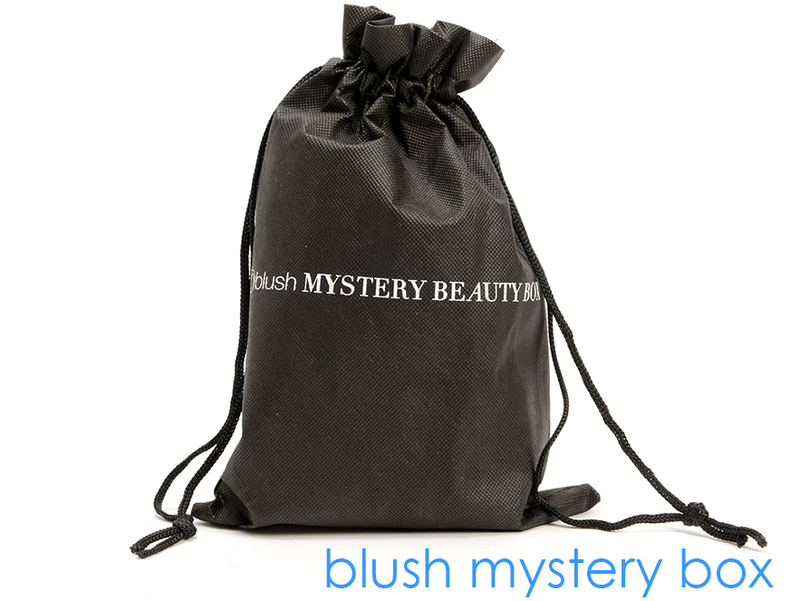 I'm still subscribed to three different services; Birchbox, Ipsy, and Blush.com's Mystery Beauty Box. 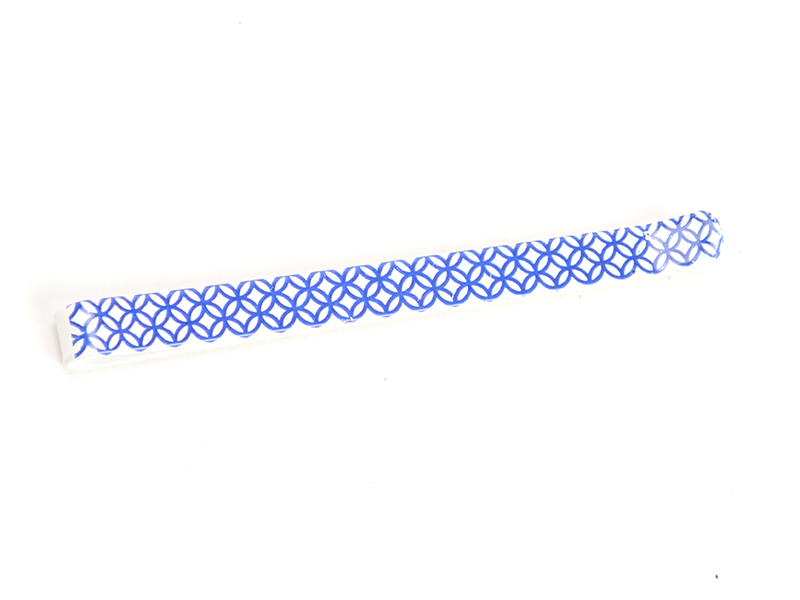 Hit the jump to find out what I got this month! 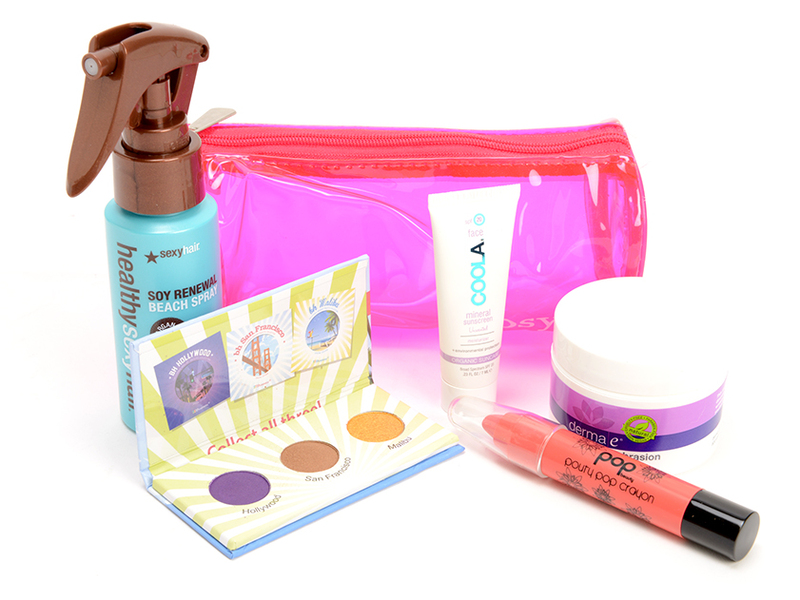 First up is Ipsy, whose theme this month is "Beach Beauty" and sent everything in this hot pink plastic makeup bag. The bag fits the theme pretty nicely since this wouldn't get ruined at the beach and the color is nice and summery. Thoughts: From the outside, this really seems like a great bag and while I'm not completely disappointed by it, I'm also not thrilled by it. The eye shadows look nice enough, but they don't deposit a lot of color unless you really try (I have other eye shadows from BH and I think that they're nicer) and the Pop Beauty lip crayon applies well, but really settles into fine lines. I appreciate the Coola because I've been wanting to try this brand for a while, but Derma E doesn't wow me and neither does the hair product. 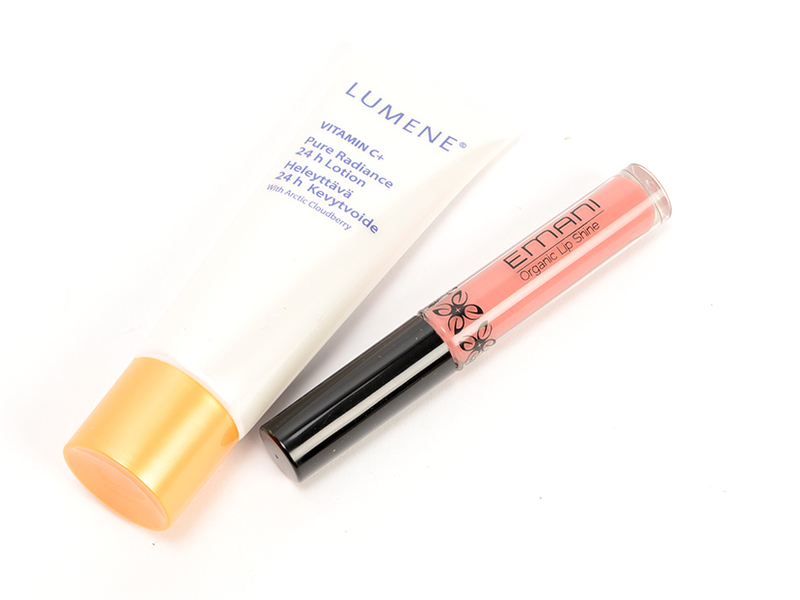 I think I'm just getting tired of seeing similar brands pop up in Ipsy bags or maybe it's just lost its luster for me. I think that August is going to have to sell me on keeping my subscription. Thoughts: I'm not wild about the lotion packets, but I'm never very excited about packets of things. My biggest complaint about Birchbox is that they love to send things out in foil packets, but at the very least, at least they sent two packets. I've been wanting to try the InStain blush ever since they announced it back in April, but I couldn't bring myself to buy a $22 blush without every having tried it. I appreciate all hair oils these days since I'm trying to grow out my hair and the bobby pins are cute (FYI, the box came with two but I of course decided to wear these before I photographed my box and misplaced one of them...). I was excited for the DDF treatment, but that was before I gave myself a chemical burn on my face. I love DDF, so I know that I'll be excited to try it again once my face calms down. 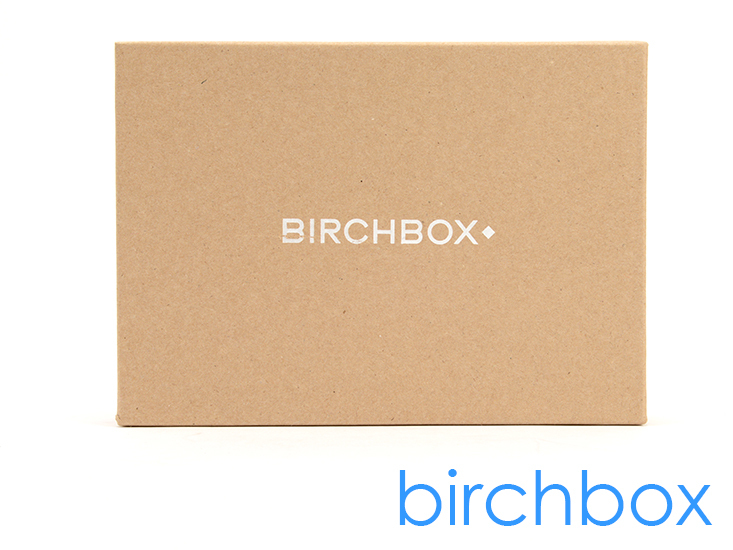 For me, Birchbox is still killing it and I look forward to getting this more than Ipsy. Again, I just seem to use the products more and I absolutely love that I get a lot of brand variety. Blush doesn't really do themes, but they do have people curate their boxes each month. Last month, they had a skin expert and this month, they had Elle Leary who is the chief makeup artist at Emani cosmetics. This is kind of a fun idea for me and I like that they don't do themes since it allows for a greater variety of items. Self Adjusting Hair Spray from Philip B. Thoughts: For me, even without looking at monetary values of the boxes this month, this is the winner. Granted, this box is $24.95 which is $15 more than the other two, but the perks of this box are amazing. For starters, I get a free sample in each order or I should say a free sample on top of my box of goodies and they send these to me via UPS each month. It takes 3 days tops for my box to get to me and it's lovely. 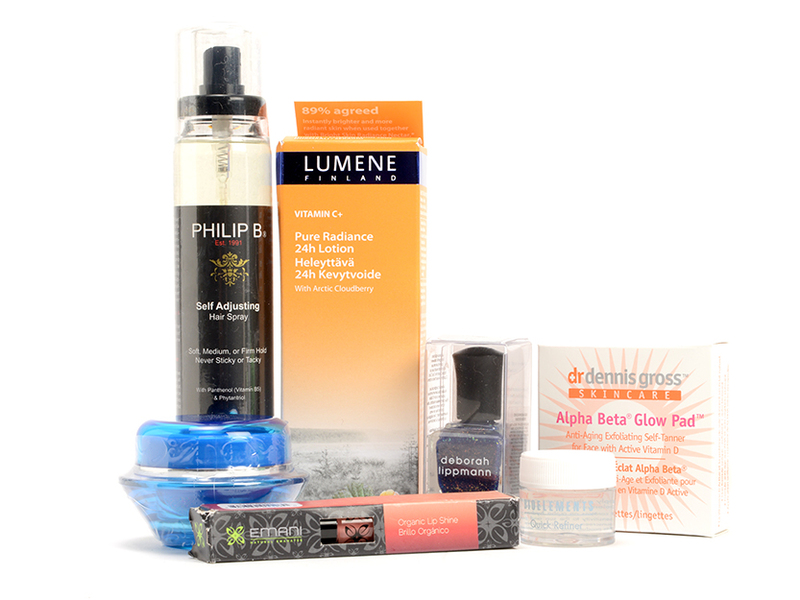 I am genuinely interested in trying every single product that came in the box, seriously, every one of them. 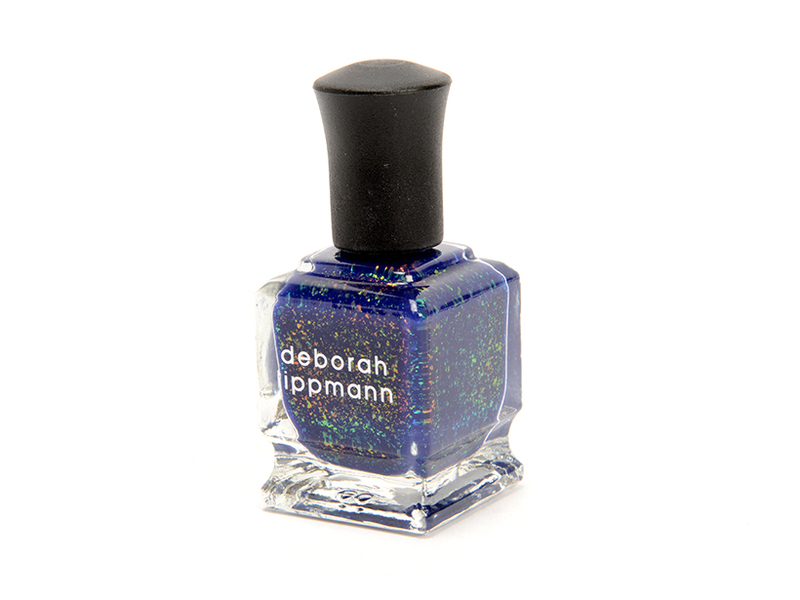 AND, you guys, it came with a Deborah Lippmann nail polish. That was enough to sell me on this month. I've only had one other subscription service send me Deborah Lippmann, but they didn't send me anything nearly as gorgeous as this. I'm so happy with this box this month and can't wait to start trying everything out. And there you have it ladies and gents. Any of these boxes/bags tickle your fancy? Let me know what you think in the comments down below!